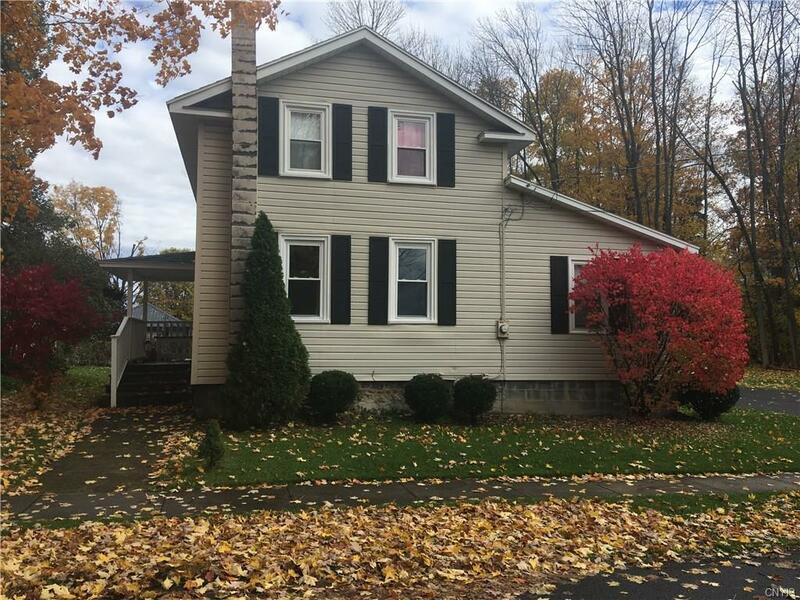 Centrally located in the heart of Weedsport! Beautiful modernized house has everything your family needs. Updated kitchen with an eat-in breakfast room and pantry, 1st floor laundry, an office/playroom and 2 full baths. This 3 bedroom house offers plenty of closet space for all of your storage needs. This house is a MUST SEE! Call for a private showing before this house is gone!